Potential development opportunites put forward by The Peninsula Trust. Comments on potential locations for development or other issues, ideas and concerns. Do you support the creation of a community-owned Trust to reflect the wishes and priorities of local people that can provide additional facilities and services to meet local need, to add to the local authority services? Need more information? 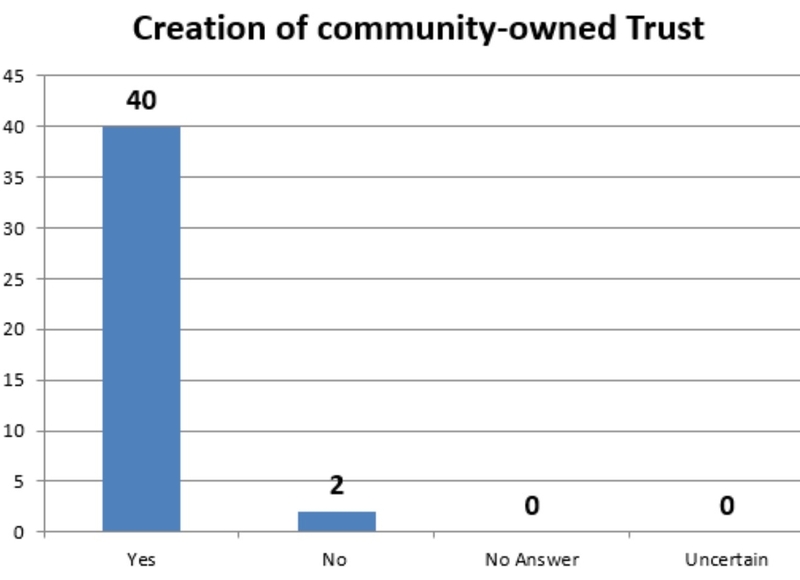 / provided they for local people / not for new arrivals with development in mind / High quality trustees / many people in the local area will support this and help / Would like to know more about this / provided it’s open to the whole community and financially viable / we already have all that we need – no more quangos please. 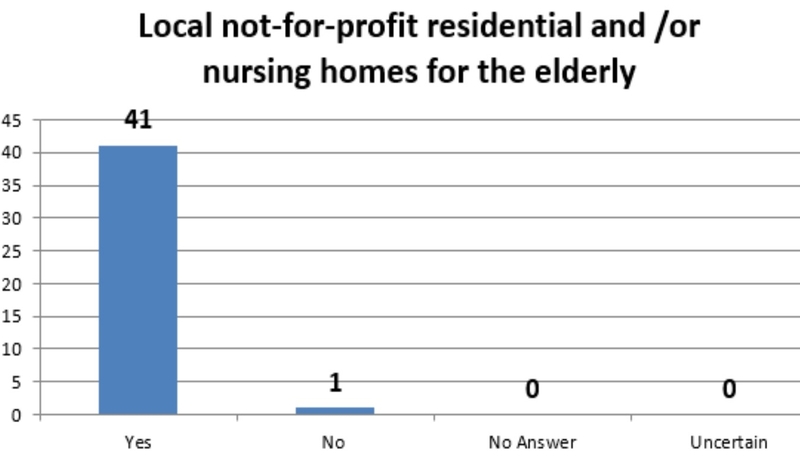 Do you support the concept of local not-for-profit residential and/or nursing homes for the elderly, within the five parishes? Support if local residents are given priority / needed quickly / older people especially would be pleased as having to travel to visit loved ones is now very hard. Local people needing care would love to stay local / anything to help young people to stay would be good / wonderful idea / good idea. 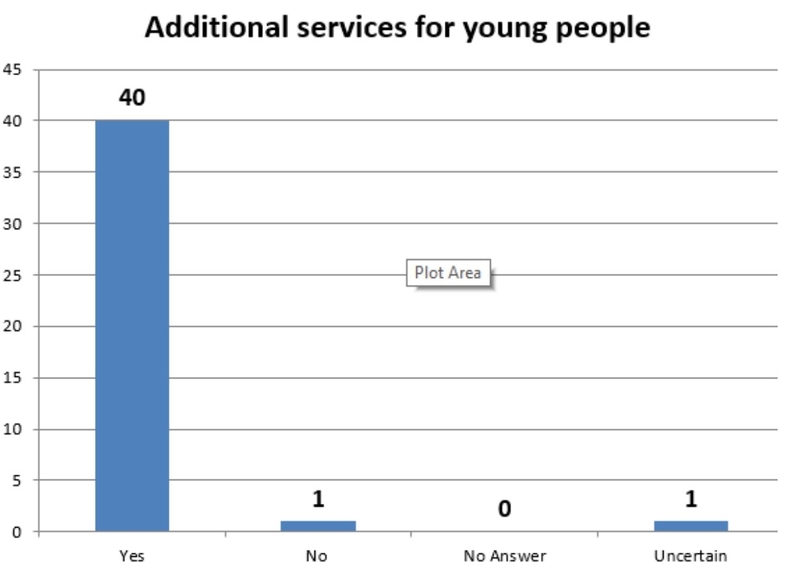 Do you support the creation of additional services for local young people, such as volunteering activity, training and apprenticeships? There are many opportunities to help and engage volunteers / Apprenticeships and local skills development i.e. boat building / Consider Rame Peninsula Beach Care – local charity. 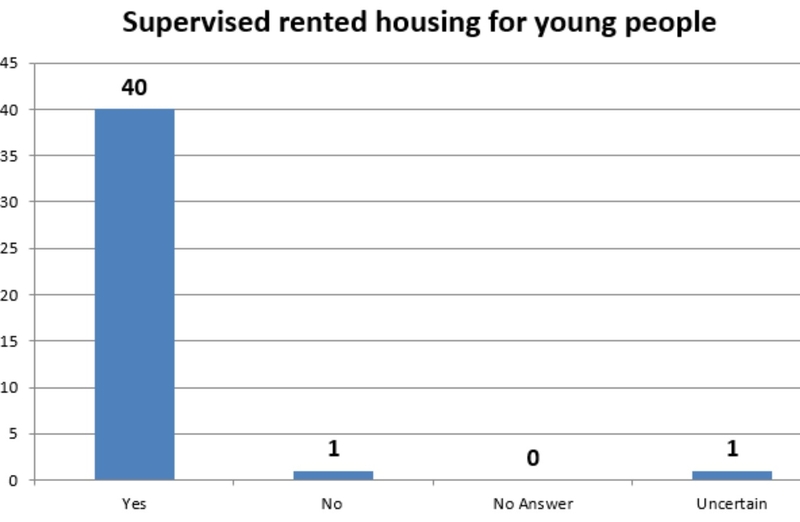 Do you support the idea of providing supervised rented housing for the local young people of the area, to allow them to remain living here? Housing Trust / housing trust / if this allows disabled people to live independent lives then great / very important / why supervised? / not quite sure what is meant by pupervised but sounds an excellent idea. 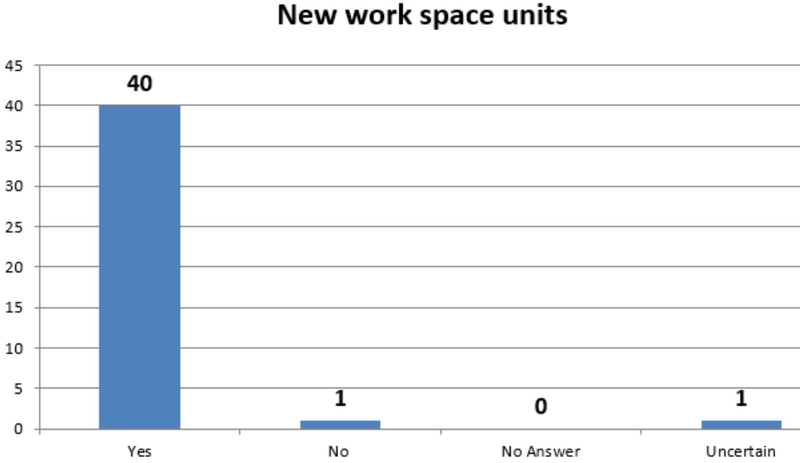 Do you support the creation of new workspace units in the area, to help local people to create new businesses and/or expand their current economic activity? Maker Heights already? / Noise control needed / in a suitable location / too late / yes but are the ones we already have occupied. Do you support the creation of a new community centre, with a café, activities and events, training and support services such as CAB, debt counselling etc? Making best use of all the areas community assets and building is necessary / Counselling and support would be very welcome / we already have access to lots of these services and have many community buildings to use / only needed in Millbrook / new café faciliates would take away trade from existing businesses – need to compliment not compete / could take place in community hall / use community halls for this.